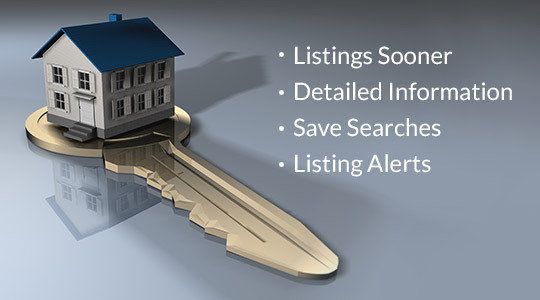 View all properties for sale in any area, with tools to help you find the right home for you. 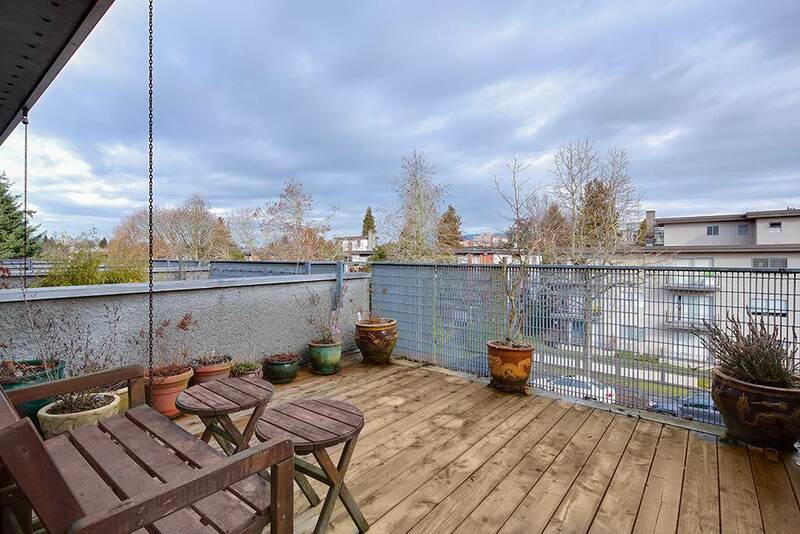 Real Estate Board Of Greater Vancouver. A quick note to thank you for taking the time to visit my website. 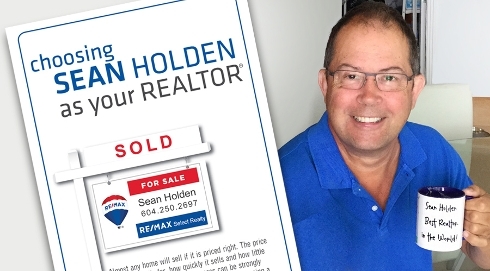 In addition to details of my current listings, there are lots of helpful tools to assist you whether you are thinking of buying, selling or just keeping an eye on the market. 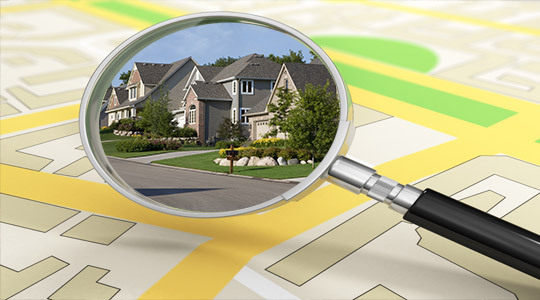 Whichever category you fit into, the VIP Custom Home Search utility is one you have to explore! 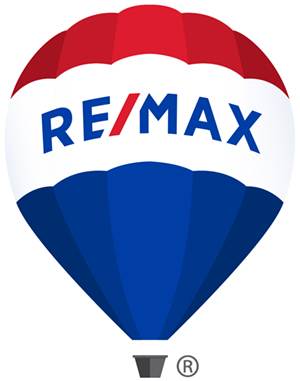 Want a quick check on open houses coming up? Click on the links on my Open House List page. I will be delighted if you choose me to represent you as your REALTOR® for your next home sale and/or purchase. When the time comes, I would appreciate the opportunity to earn your trust and your business. I want to assure you that I will personally be there for you throughout the entire process. Meanwhile, please feel free to contact me and I will answer any questions you may have.